What are the general characteristics of the C DISC Styles? The C DISC Styles are accurate, precise, detail-oriented and conscientious. They think very analytically and systematically, and make decisions carefully with plenty of research and information to back it up. The C has very high standards for both themselves and others. Because they focus on the details and see what many other styles do not, they tend to be good problem solvers and very creative people. What do the C DISC Styles contribute to a team? The C style brings perspective to groups and tend to be the "anchor of reality" in team thought. When something is proposed, it is the C who will think through every detail of how it works and the process. They will make realistic estimates and will voice the problems that they see with the plan or already existing system. The C is conscientious and even-tempered. They will complete tasks they've committed to and will be very thorough. They take great pride in doing their work accurately and are excellent people to analyze, research, or test information. What are the possible weaknesses for the C DISC Styles? The C Personality Type is one of the passive styles, which results in avoiding conflict. They will avoid conflict rather than argue, and it is difficult to get them to verbalize their feelings. They need clear-cut boundaries in order to feel comfortable at work, in relationships, or to take action. Sometimes the C can be bound by procedures and methods, and find it difficult to stray from order. Sometimes they can get too bogged down in the small details, making it difficult to see the next steps or big picture. What is the greatest fear of C DISC Styles? Because C Personality Types take great pride in being accurate and correct, they fear criticism. What motivates the C DISC Styles? 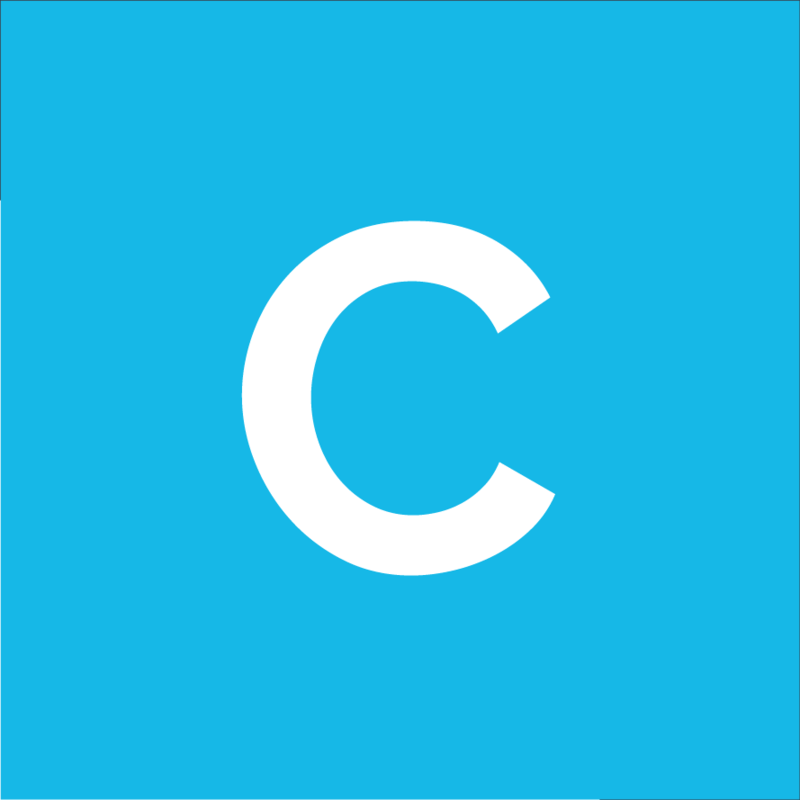 The C is motivated by information and logic. They have very high standards of quality and are motivated by being well informed, researching before deciding, having clear parameters and instructions, doing work accurately and correctly, and seeing a project through to the end. What is the ideal environment for the C DISC Styles? The C Personality Type prefers an environment that is peaceful and organized with few to no conflicts or arguments. They do not need to be social at work and would be fine working alone. They need an environment where tasks and projects can be followed through to completion, and especially excel in specialized or technical tasks due to their attention to detail. The C feels most safe when there is procedure and routine, and they are given instructions and reassurance that they are doing what is expected of them. What does the high C Personality Style desire? C Personality Types desire independence and autonomy, but also a controlled and organized work environment. They require reassurance that they are doing what is expected and prefer exact job descriptions, expectations and goals to be laid out. They desire that things do not change, but if change is necessary, that it's well thought out and planned. The C does desire reassurance from others and fears being criticized. What should one remember to do when working with C Personality Types? When working with a C Personality Style, it's best to be prepared when possible. Do your research and prepare your case in advance. Pay attention to the details because this is what the C focuses on. When you can support a statement or idea with accurate data or examples, that is helpful. Submit a job description or specs for the project to give them parameters and details, and talk about how different tasks fit into the big picture plan. Be systematic and logical in your thinking and planning, and specific when agreeing or disagreeing. When disagreeing, work with facts instead of people examples. Be patient, persistent and diplomatic, and remember that they fear criticism. What should one remember not to do when working with an C Personality Type? Do not speak in broad generalizations with no specifics; use details and explanations when possible. Try not to answer questions too vaguely or casually, as they need information and details to make sense of new plans and decisions. Do not criticize the work they've already done, as they take great pride in their work. If you do need to criticize, be specific with your examples and be diplomatic. Avoid being confrontational as they will not respond well to this and will close off. What is a high C DISC Style likely to do when working with details or when analyzing information? They will focus very much on the details and can become too focused on them, lacking perspective on the overall picture. However, they will be cautious when analyzing and will find any mistakes that need to be corrected. They are very effective trouble shooters. When the C style works with details and information, they excel, yet if they find problems or perceive a risk, they will try to avoid or postpone decisions being made based on it. What positive characteristics does the C Personality Type possess when in teams? C styles are instinctive organizers, who can both create and maintain systems. They strive for consistency, logic and accuracy, and do very good work. They ask important questions and talk about problems that could hold up projects. They are "do it yourself" managers who maintain focus on tasks and will see something through until it's finished. They emphasize quality, think logically, and strive for a diplomatic approach and consensus within groups. What are personal growth areas for C Personality Types? Although the C style fears criticism from others, especially for their work, they tend to be over critical of others. This is a result of their paying attention in such detail. When doing this, it's easier to find all the faults. It's important to concentrate on doing the right things and not just doing things right. When working in teams, it's important for the C style to be open to others' ideas and methods, and to move quickly to help accomplish team goals. The C may need to focus more on people in order to build strong relationships, as they may have a tendency to focus on tasks more than people and want to work alone. At times, the C will need to push themselves to be decisive and take risks, even if all the research isn't there to support it. Are you ready to discover if you are a Compliant personality? Find out now!